Guest will be: “WatchdogMary” aka Mary Schwager – Award winning investigative journalist writing about animals. The topic on Thursday will be: People checking out their own local animal shelters so they have some accountability. HOW TO INVESTIGATE YOUR LOCAL SHELTER AND WHY YOU SHOULD. 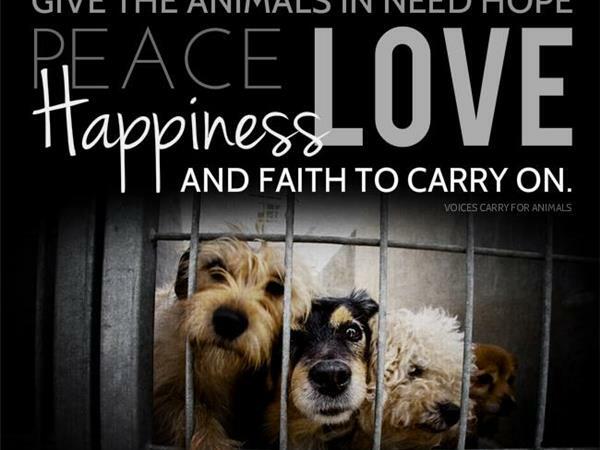 Concerned about overcrowding, unsanitary conditions, inhumane treatment and even animals who are euthanized painfully or unfairly have filled my inbox over the years. 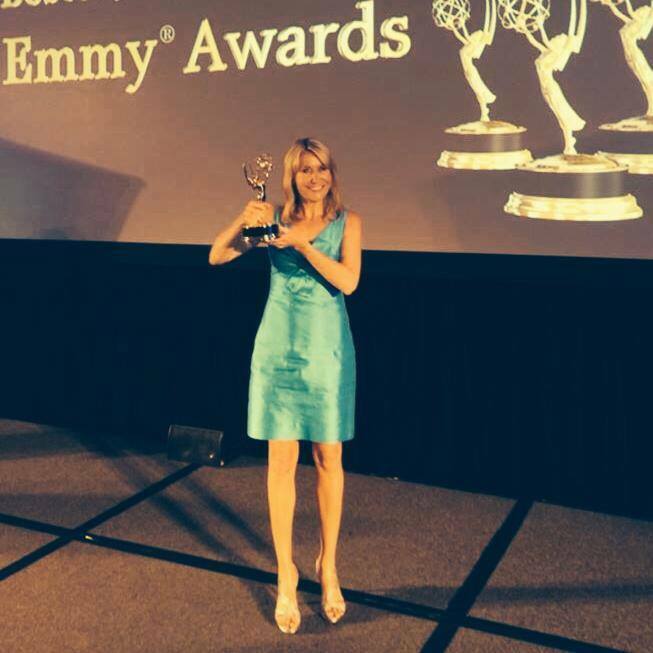 Mary has won more than two-dozen local, regional, national and international journalism awards for investigative, consumer, feature reporting and writing, including 14 Emmy Awards and 7 Edward R. Murrow Awards and numerous Associated Press honors. Mary is now watchdogging for animals. Her articles have helped save dozens of dogs on death row and revealed shocking conditions in mismanaged municipal shelters across the country. Your so very welcome Louie! My pleasure always! 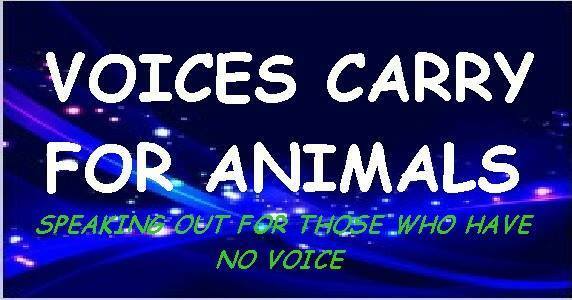 Hello Louie, The USDA Hour is on at 8:00 pm est and the Animal Advocates is on at 7:00 pm est. 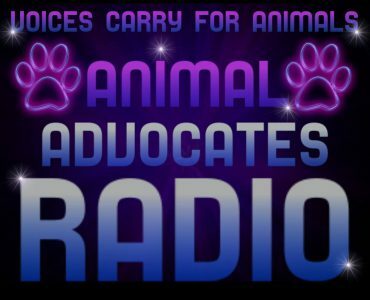 Marti, are both shows on Blog Talk Radio tonight…the USDA Hour and the Animal Advocates…at the same time?